Something more than just a name change…..
For digital marketing, Google Adwords is the most widely used tool which has now gone for a transform after a span of 18 years. Apart from the name change, there are new features on top of it with the motive of making digital advertising easier. The Smart Campaigns is one among the newly introduced feature which is most helpful for minor businesses which are in the customer attracting phase. Machine learning and automate targeting are the pillars of this feature which is used for social media campaign for a good yield of customers. Various businesses have got the opportunity to connect with the crowd on various Google platforms like Youtube, Google maps etc. Breaking down the complexity is the ultimate aim of the new Campaign tool. It simplifies the work for marketers. Smart Campaigns is designed to enhance the rebranding of Google advertisement products and favours small organizations and local businesses which may not even own an website for itself or have any dedicated staff resources. This is why this Smart Campaign tool stands to serve the best for such small startups. 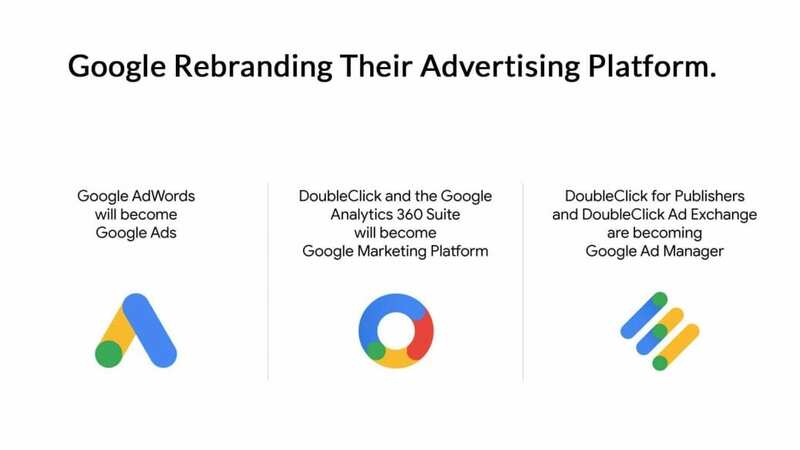 For advertisers to kick-start their marketing, Smart Campaigns would be the apt tool to use and this is the default campaign option provided by Google Ads. Having an automated platform, the products are advertised at jet speed be it the creation of creative ads or the optimization of delivery or anything for that matter. Features that include in this campaigning norms are phone calls, request for directions and website visits. The Smart Campaigns has its base on Adwords Express Technology and it is believed that its development will persist. Smart Campaign is considered to be the most awaited feature for small businesses with goals of steadying themselves in the market.